Now, a new report from 9to5Google corroborates that information. Citing a source “familiar with the phones,” 9to5Google‘s Stephen Hall writes that Pixel 3a and Pixel 3a XL are the go-to-market names for Google’s upcoming pair of smartphones. Additionally, Hall reports that his source says the renders OnLeaks shared are an accurate representation of what the phones. Hall says Google plans to release the phones in at least two colours: ‘Clearly White’ and ‘Just Black.’ Google could also release the phones in a third, as of yet unknown, colour. What’s more, it looks like the new Pixels will include a variety of high-end features it seemed Google likely planned to cut to make the devices more affordable. Hall reports both devices will feature Google’s Active Edge technology, which allows users to squeeze the phone to launch Assistant, as well as the company’s Titan M security chip and eSIM support. Moreover, Halls says the phones will feature 64GB of internal storage, not 32GB as some earlier reports had suggested. 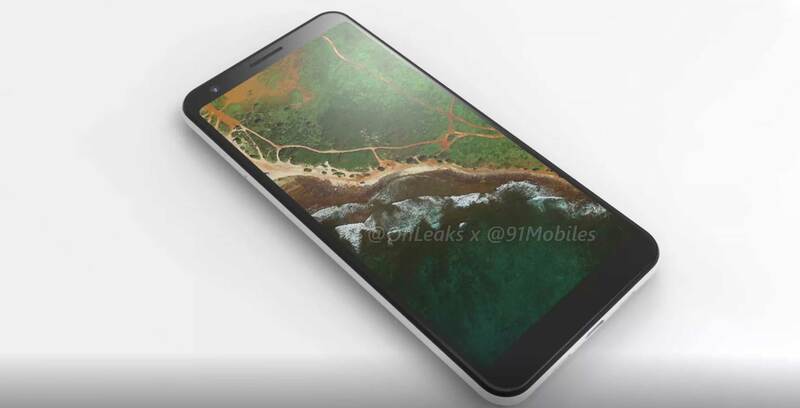 In a subsequent update, the report adds that the Pixel 3a will feature a 5.6-inch OLED display with 2220 x 1080 pixel resolution, a Snapdragon 670 chipset, 4GB of RAM and a 3,000mAh battery. By all accounts, it looks like Google will launch the Pixel 3a and Pixel 3a XL soon, so expect to learn more about the two phones, including whether they’re coming to Canada, soon.